Complimenting our Installation side of the business, Connaught operate a very successful Supply Only division headed up by our Procurement Manager Chris Walton. 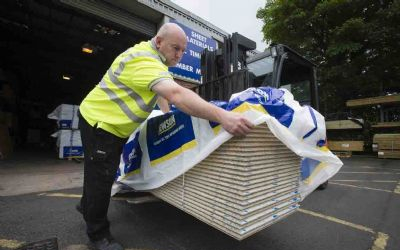 Through our increased buying power from being a Tier 1 installer, we are able to maintain healthy levels of stock of a wide range of access flooring systems. 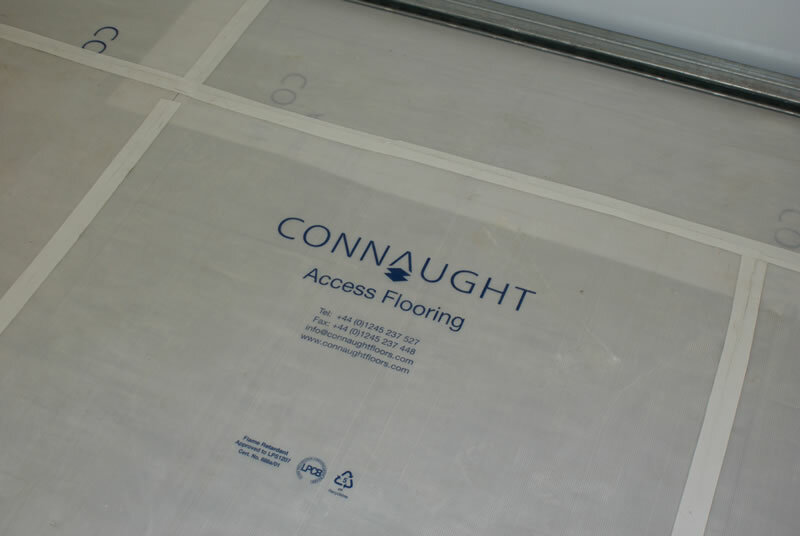 Connaught provide competitive rates for a host of different raised access flooring systems and sundry items often available for next day delivery. 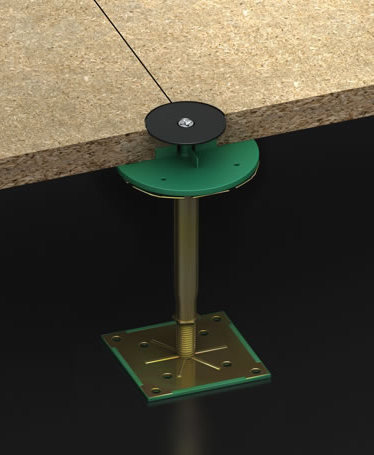 This range includes the latest raised floor panels (both bare faced and pre-bonded finished) plus a host of discontinued systems too. 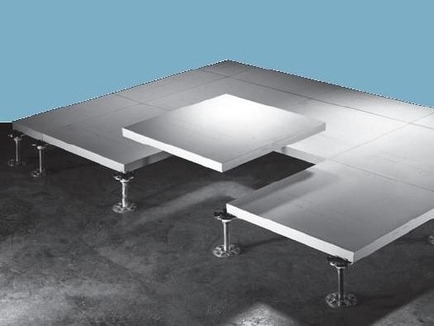 Should you require a small quantity of panels to infill floor boxes to return an office space to CAT A, replace damaged tiles, add additional pedestals for floor strengthening, cutting to new slab to slab partitions or even refreshing your Comms Room we would be happy to help. Our Supply Only division continues to grow and we now stock Adhesive, Neoprene, Foil Tape, Bandsaw blades, Fire & Acoustic Barrier, Grommets, Waterproofing and Dust Sealers. 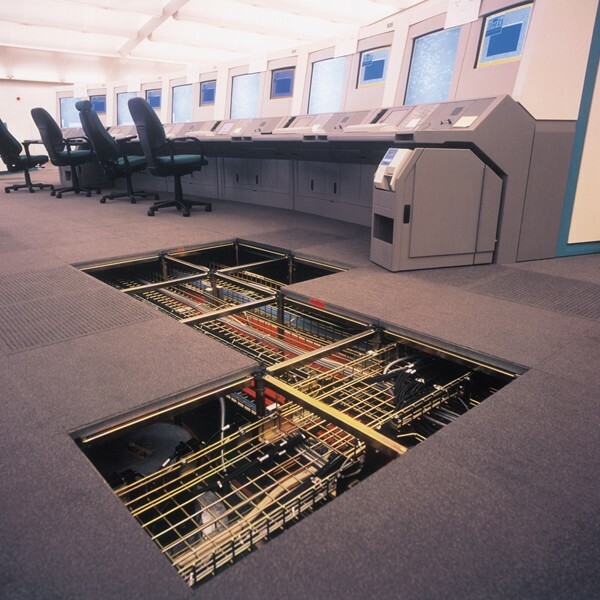 Due to Data Centre and Comms Rooms expansion we now carry a full range of PlenaForm Under Floor Air Baffles, KoldLok, Triad Floor Grilles, AirGuard and Cool Control Cable Entry Solutions, Cable Management Panels and even our own line of Heavy Duty Floor Grilles. 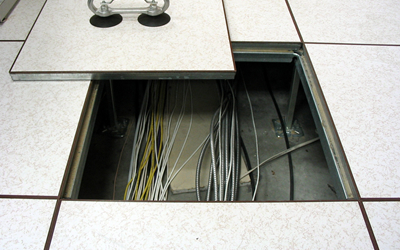 Please get in touch with us today if you have any raised access flooring requirements or indeed have any queries relating to your current system.